I think we can all agree that a KitKat without a wafer is not a KitKat; it’s just a stick of chocolate. And apparently a simple stick of chocolate does not satisfy everyone. 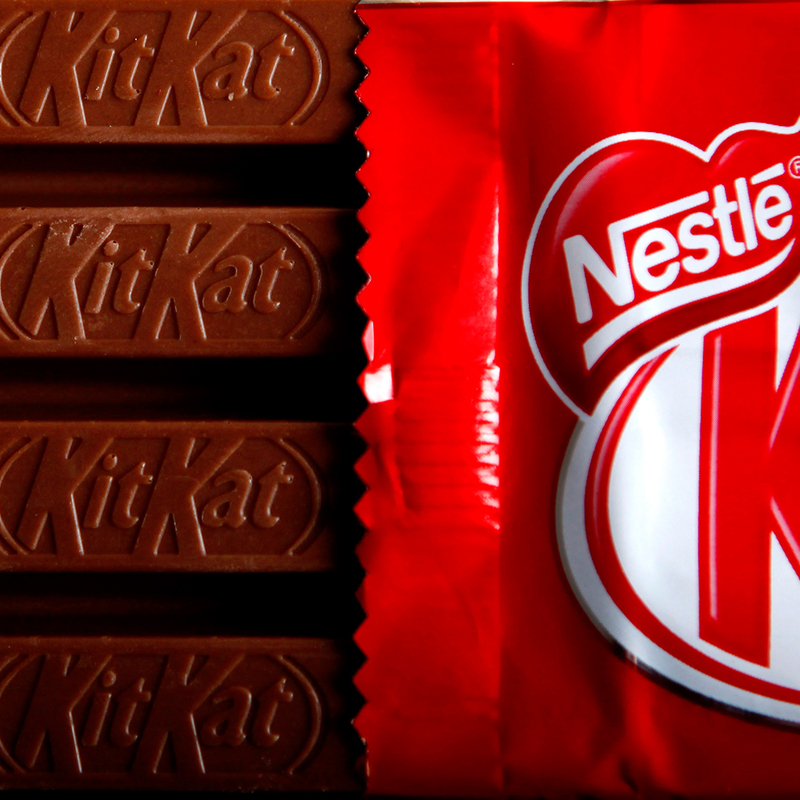 A woman in England was so upset after discovering that the KitKat bar she purchased didn’t have a wafer center that she is demanding a lifetime supply of KitKats from Nestle. Just imagine how angry she’d be if she’d only gotten wafer. Saima Ahmad, a 20-year-old student at Kings College, London, said that KitKats are her favorite chocolate bars, which made her discovery that much more disappointing apparently. “They go about advertising the unique concept of KitKat, but I'm so disappointed by what I have purchased,” she was quoted as saying by The Daily Mail. Ahmad says she looked up similar cases online, then wrote a letter to the company with her demands, citing previous precedents. Ahmad’s story has apparently touched a nerve. The Daily Mail article on her plight has garnered over 2,000 comments, though many of them don’t appear to support her cause. “Get a life,” bluntly reads the top rated comment with an amazing 19,000 plus upvotes. “[She] should be charged more as chocolate is more expensive than wafer,” writes another commenter. I guess some people are just more passionate about leaving comments than they are about KitKats.